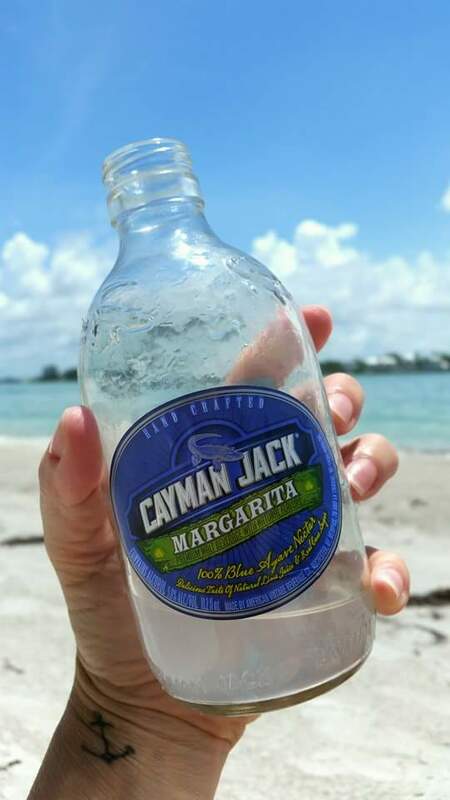 There are several malt beverages on the market, but few are as good as Cayman Jack Margarita! It’s comes in cans and bottles and can be purchased at most grocery stores. I purchased mine at Target on University Parkway in Sarasota. This bottled margarita is so good and only uses real ingredients. It has 5.9% alcohol and is made with 100% agave nectar, pure cane sugar and organic limes! Give it a try!